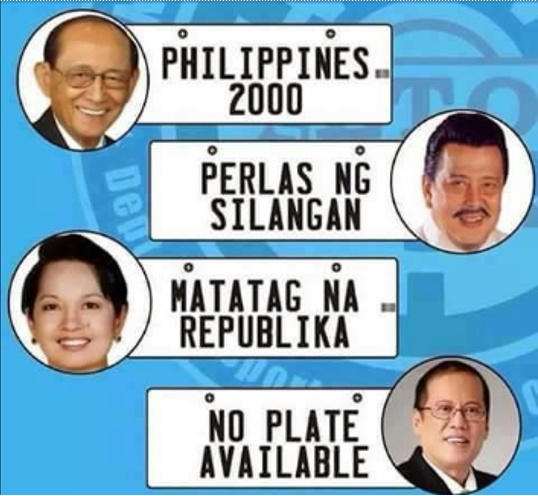 It was controversial at the time, the newly proposed and designed license plates of the administration of former President Benigno Simeon “Noynoy” Aquino III. 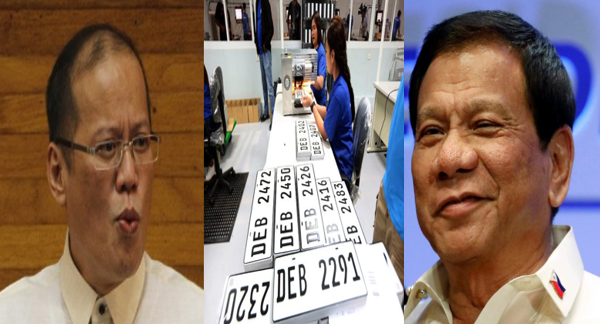 Yet due to illegalities with the contract that Aquino had with the Dutch-Filipino Consortium PPI-JKG Philippines Inc. which didn’t pay taxes, the Supreme Court, on June 14, 2016, halted the release of license plates. How much did the consortium owe the government in taxes? P40 million! This irresponsibility lead to the hold up of the release of the plates which reached almost 2 years. 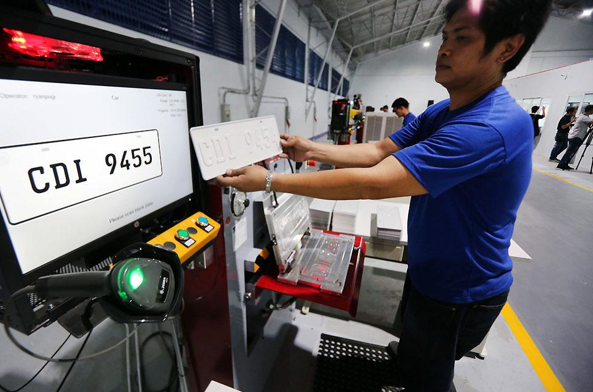 But with the Supreme Court lifting the halt order on January 2018, 700,000 license plates are destined to be distributed by the Land Transportation Office (LTO). “‘Yung increasing number of backlogs from July 1, 2016 onwards, mga two million plus. 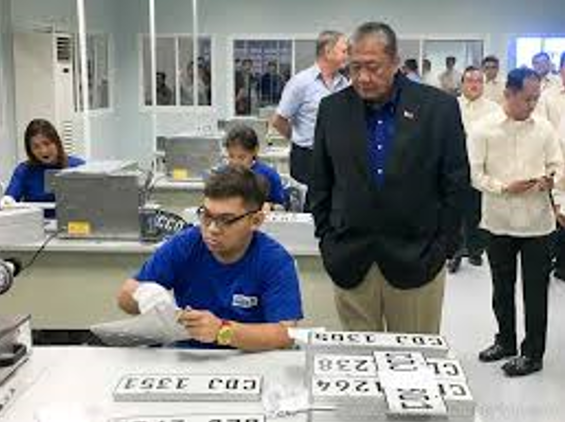 '‘Yon ang kinukumpleto natin under this new manufacturing machines,” he added. 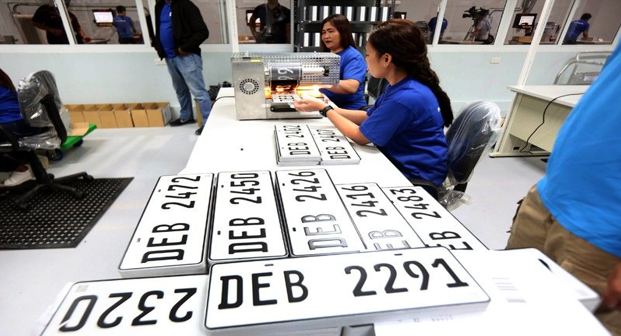 Vehicles registered back in July 2016 is currently having their plates released by the Department of Transportation. Car dealers are also being tapped to help with the distribution of license plates.